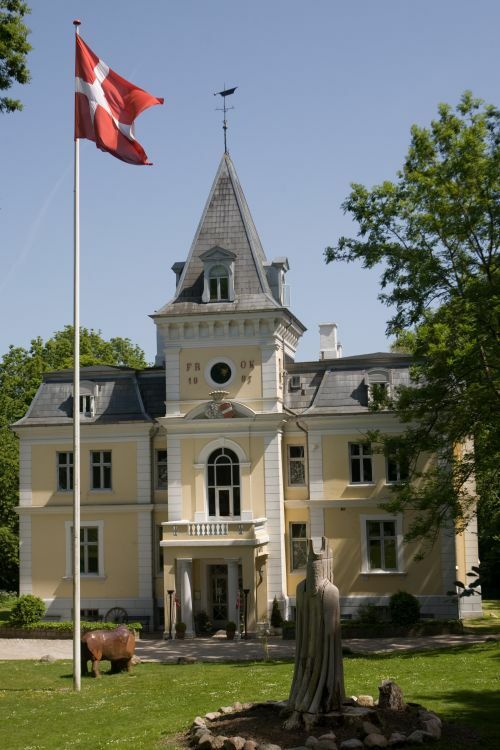 We will visit the romantic castle Liselund Ny Slot, which is situated on the Island Møn, south of Zealand with a view to Sweden and Germany. The castle is located in the most beautiful nature you can think of only few hundred meters from the beach which leave you to the famous 128 m. high Møns Klint. Have a walk from the castle to the Klint which is about 3 km away and you will be well prepared for the delicious 3 menu dinner in the evening. If you instead are more for the quite life, having a cold beer in sight, you can have the pleasure looking at the peaceful park with its small lakes or even having a shot walk before the next drink. If you are a late bird you can have the possibility to look at the Dark Sky even we are a little late to do this due to the season. It`s very few places in Denmark you have this opportunity. Liselund has given inspiration for several artists like H.C. Andersen, who wrote a poem here. 12:00 We meet at Koster Vig airfield, EKMN, having a soft drink or beer and a sandwich. 13:00 A bus transfer us the app. 22 km to the castle. 14:00 We will have coffee/the and sweets. 18:30 You will have an aperitif before dinner. 19:00 You will have a 3-menu delicious dinner, wine ad libitum. During the evening you will have coffee/the, sweets and liquor/cognac. 23:00 We end the evening with late night snacks and a beer or what you prefer. 11:00 The bus picks us up for the transport to Koster Vig. 11:30 Arrival Koster Vig. Fuelling. We have a guard from 13:00 Saturday to 12:00 Sunday. We will have Mogas available, but due to lack of cans we need to drive to the petrol station some times. Its located 4 km from the field. 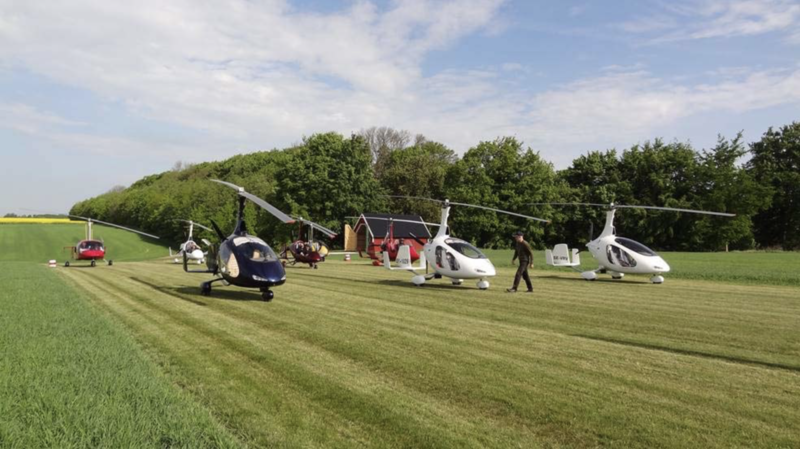 If you want 100 LL you can have it at Maribo, EKMB, or Ringsted, EKRS. But I need to know it few days before. The castle have only 32 beds but the family rooms and the suites can have 8 extra beds in total. It`s also a possibility to have a tent or hire a room at the hotels in Stege, 18 km from the castle. We use the guard as a driver if necessary. There is no taxi at Møn. If cancellation due to bad weather 3 days before, we need to pay 50%. After this we pay 100%. You will receive a registration form which I kindly ask you to return as fast as possible and no later than 20th of February together with a deposit of DKK 1.000,- per person. Later in February you will receive a mail giving you the amount of the total payment which I kindly ask you to pay before Marts 20.th. You will receive more information together with the mail in February. 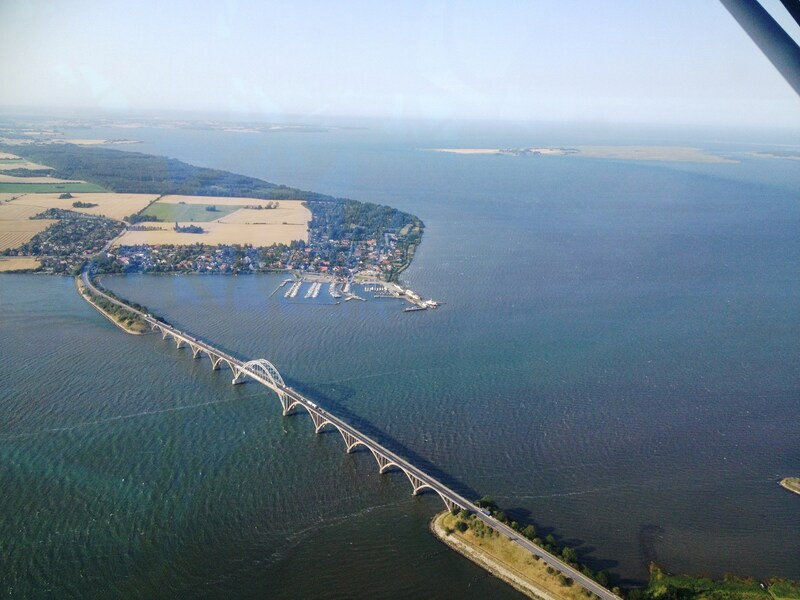 We are looking forward to a lovely get together at Liselund Ny Slot. 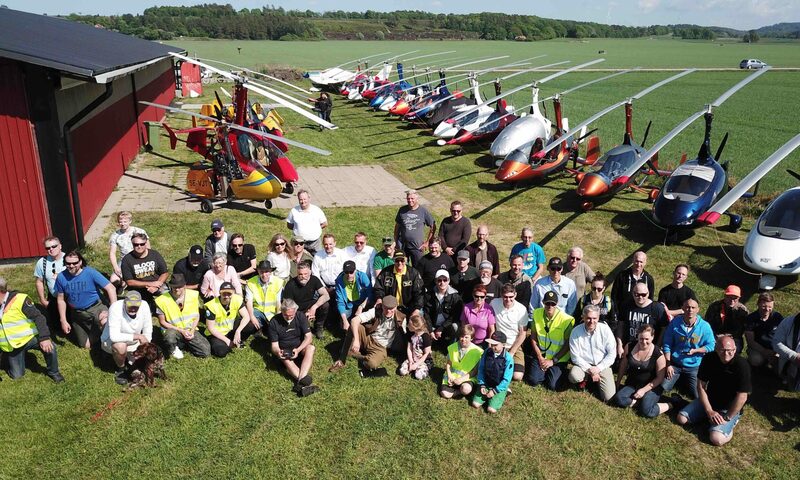 Northern Europe’s Largest Gyroplane Meeting: May 19-20, 2018 organized by Skånska Gyrokopterklubben.